Providing physical and emotional support to children who are ill or dying is one of the most stressful and difficult tasks for health care professionals and parents. 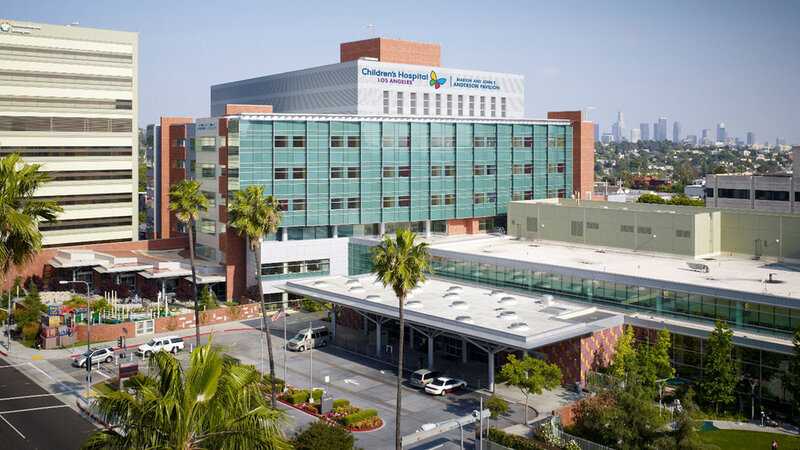 To enable both professionals and parents to meet the challenges of working with these children, Global Bridge has participated in the support from Insight L.A., Children's Hospital of Los Angeles, and the UCLA Pediatric Pain program to co-sponsor a quarterly daylong retreat entitled "Mindfulness, Meditation, and Coping with Death." The intent of these retreats is to help participants, mostly medical practitioners, learn effective mindfulness practices to help prevent “compassion fatigue” common to caregivers and parents of critically or terminally ill children. The retreat programming and its meditations are drawn from the nondenominational teachings of contemplative mindfulness practice. During the retreat, participants practice different ways of being mindful on the job and learn powerful methods for cultivating self-compassion and inner strength. Participants are introduced to silent sitting and walking meditation, both essential methods to replenish the emotional reserves needed for providing support for terminally ill or dying individuals. The Global Bridge Foundation has provided strategic guidance and periodic financial support to this project for several years.